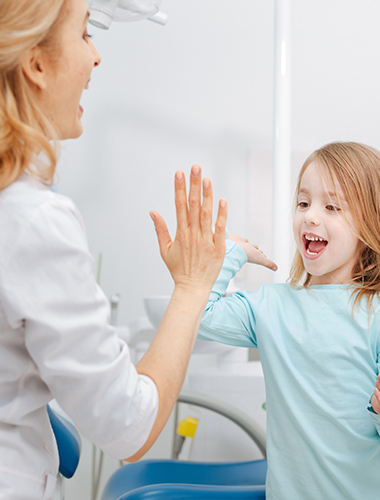 Offers convenient access to non-emergency Pediatric care through our state-of-the-art Telehealth Center. 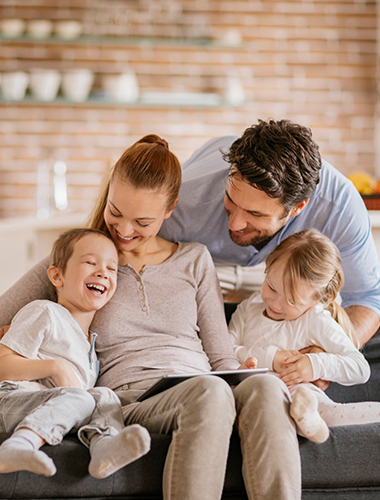 You can now connect with your pediatric physicians from the comfort of your own home via video conferencing from your computer, tablet or iPad App. of our Pediatric Specialty Groups, such as Neurology or Cardiology. If you would like to speak to a Board-Certified Physician. at one of the top children’s hospitals in the world. 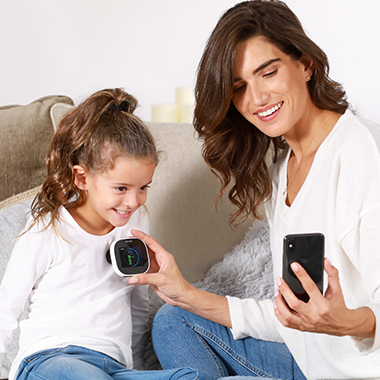 NCHS Anywhere® offers convenient access to non-emergency adult and pediatric care through our state-of-the-art Telehealth platform, bringing expert care and peace of mind to families and children wherever they are, whenever they need us. 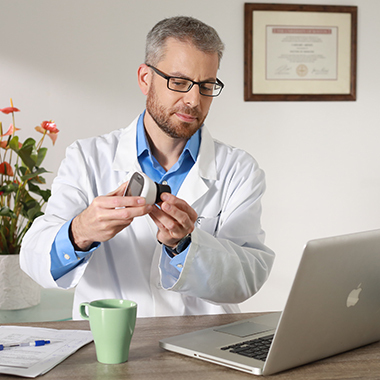 The NCHS Anywhere® platform supports sophisticated videoconferencing, diagnostics and testing via a range of web-enabled devices, allowing you to consult with our network of board-certified physicians and pediatricians from a variety of domestic, retail, leisure and medical environments. 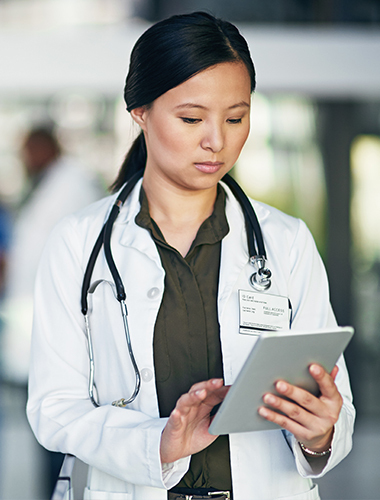 On-demand and scheduled consults available through mobile and desktop applications. Simple online payment and reporting. Convenient, easy, and secure. Fully HIPAA-Compliant. Physician-to-physician and physician-to-patient consults. Electronic prescriptions sent to pharmacy. Complete record of encounter available. Our Telehealth Center supports sophisticated videoconferencing, diagnostics and testing, bringing together referring physicians from countries all over the world to consult with renowned subspecialty physicians based at Nicklaus Children’s Hospital. Whether it's a complex multi-specialty case or the comfort of a second opinion, our network of medical staff is ready to assist, advise and support you and your patients. Nicklaus Children’s Hospital is the first pediatric telehealth program of its kind in the world. Our state-of-the-art Telehealth Center was designed by doctors and consumer experience experts to bring expert care and peace of mind or the comfort of a second opinion, to families and children - wherever they are, whenever they need us. Nicklaus Children’s Hospital is internationally recognized for outstanding medical care, research and innovation. Through the use of telehealth and our network of collaborations with doctors across the Americas, Europe and Asia, our medical experts now have the ability to help children around the world. Click to choose one of our consultation services below. Click to learn more about one of our services.